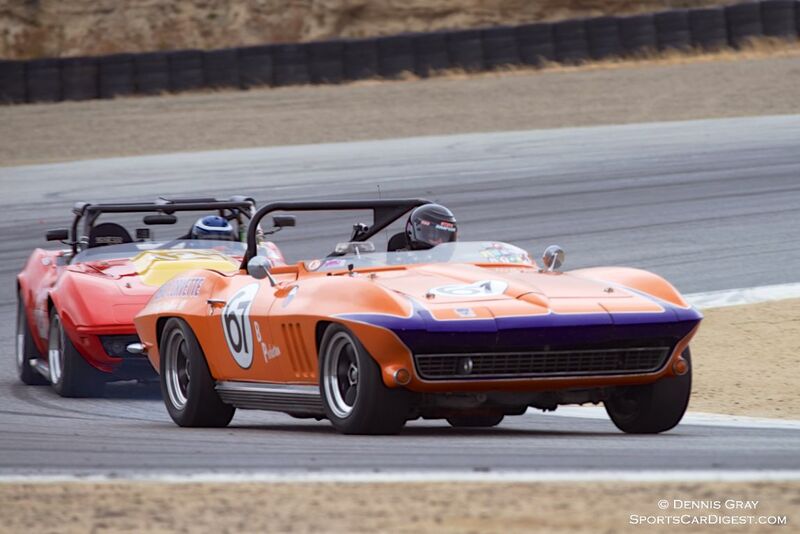 Historic Motor Sports Association (HMSA) held its 2015 Spring Club Races at Mazda Raceway Laguna Seca on March 21-22. 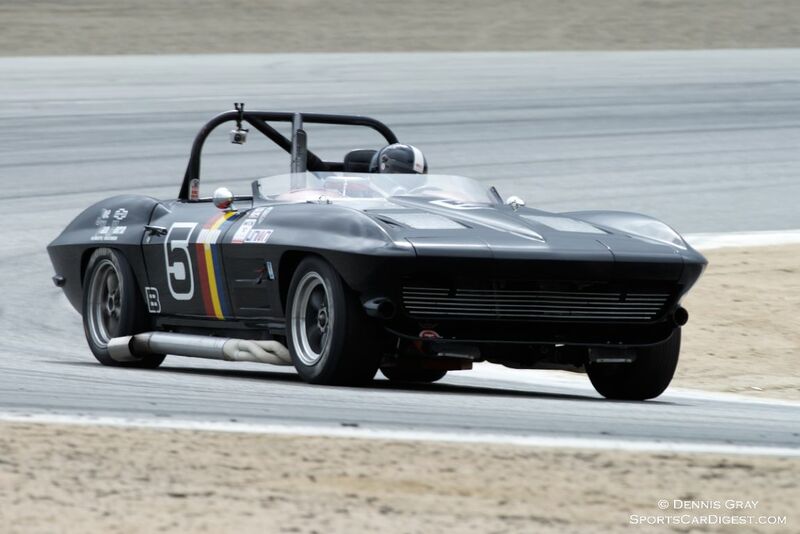 This year’s Spring Club event featured a strong field of historic race cars circling the 11-turn, 2.238-mile road course in Monterey, California. California has experienced one of the most severe droughts in recent memory but you wouldn’t know it with the bright green hills and wild flowers in full bloom around Laguna Seca. On track there was absolutely no evidence of a drought with over 170 period-correct cars enjoying perfect weather and plenty of track time. 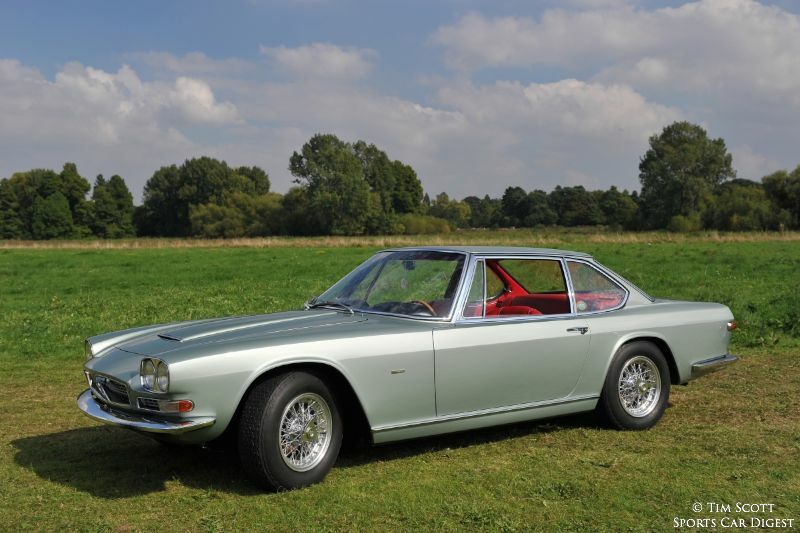 The large entry was broken into seven run groups and included some spectacular cars from early 1950s sports racers to Formula Atlantic, Formula 5000 and Can-Am machines. 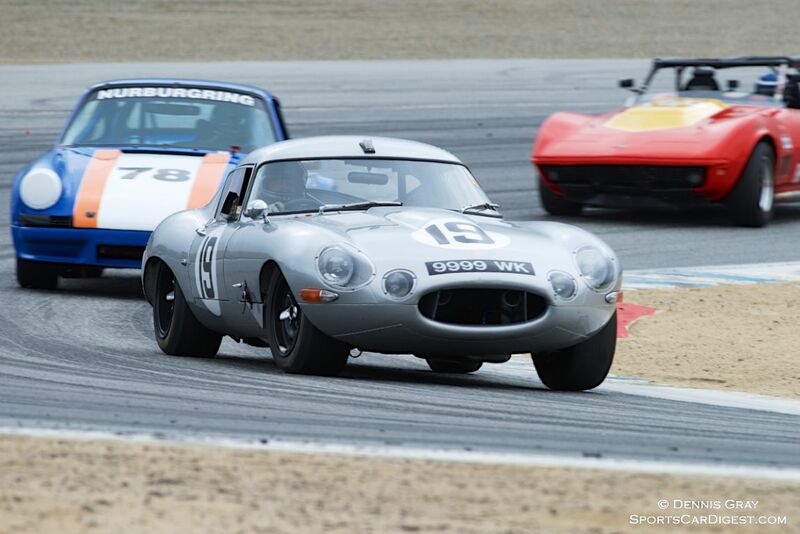 The HMSA Spring Club Races have become the “dress rehearsal” for the Rolex Monterey Motorsports Reunion, allowing those who want to run the big event a chance to audition on the same stage as the big show. The Reunion is now requiring participants to compete in three events prior to coming to Monterey in August. Running this event not only gives them seat time at Mazda Raceway Laguna Seca but also gives them the opportunity to become friends with the HMSA staff who will be running the Reunion. Chevron was the feature marque for the HMSA Spring Club Races 2015, with examples of their great formula and sports racers represented in two different run groups. The Formula Atlantic race was highlighted with the Chevron B39 of Martin Lauber taking the win over a strong field. In the sports racing event there were five Chevrons among the Lolas, McLarens, Porsches and Saubers on the grid. At the finish two were on the podium along with the winning Lola T294 of Cal Meeker, as Gray Gregory’s Chevron B26 took second and Jim Bouzaglou’s Chevron B23 brought home third. 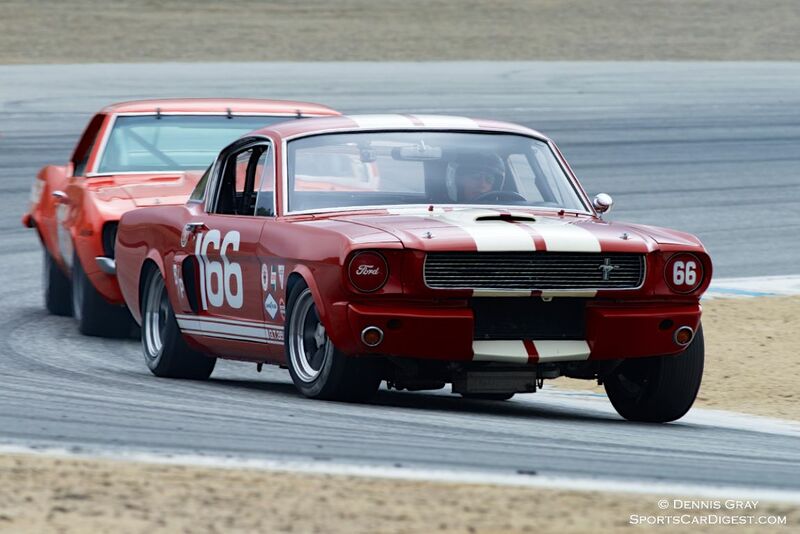 The HMSA Spring Club Event 2015 was like getting a sneak preview of that blockbuster movie that’s sure to take the Oscar – you just can’t wait to see the entire show come August when the next Rolex Monterey Motorsports Reunion rolls around. 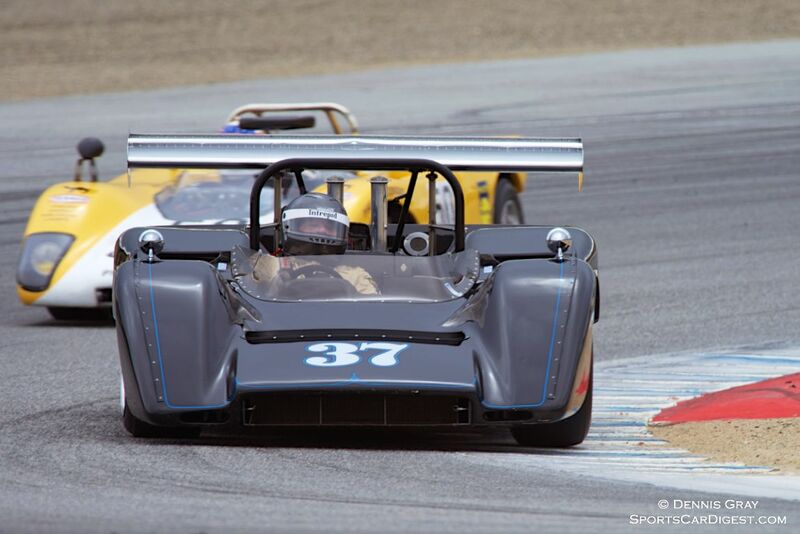 Similar to the 2010, 2011, 2012, 2013 and 2014 races, Senior Photographer Dennis Gray also documented the HMSA Spring Club Races 2015 from Laguna Seca on the Monterey Peninsula. We split up Dennis’ 80 pictures into two galleries. 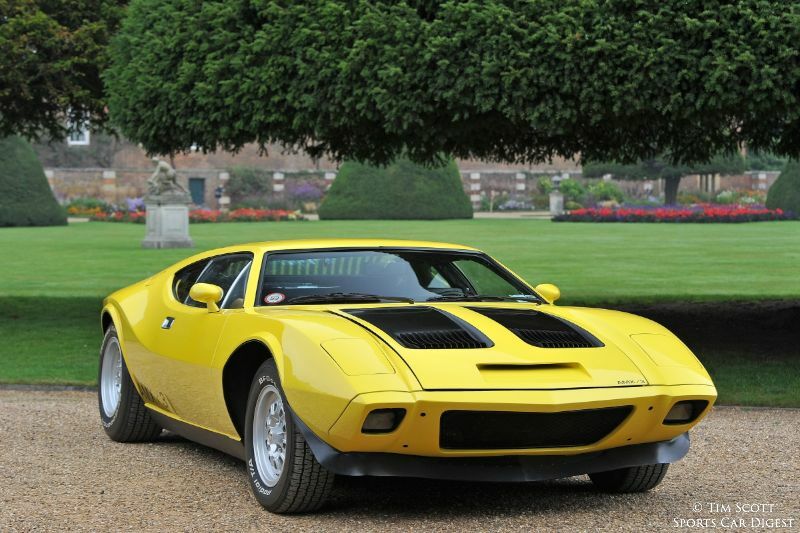 The first gallery starting below features our favorite images, all displayed in the full-width view of Sports Car Digest, while the second gallery can be found on the last page of the gallery and gives a comprehensive view of all the photographs. Nick Colonna’s Jaguar E-Type Low Drag Coupe in turn two Sunday. Steve Schmidt’s Porsche 911 Carrera RSR 3.0 in turn two Sunday. Quick well driven Jeff Abramson’s Chevrolet Corvette. Mark Cane in his Shelby Mustang GT350. Jeni Yeakel-Swanson in her Chevrolet Corvette. 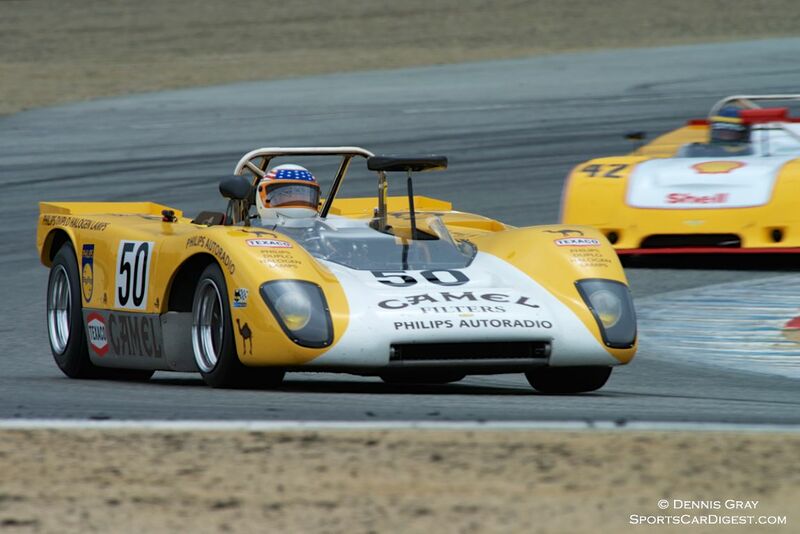 John Delane out for the first time in his Lola T212. Nick Colonna’s McLaren M8C in turn two Sunday. Great images from a fun f8 weekend! Thanks for posting these great images Dennis, good to see such a wide selection of particpants enjoying the days racing…Cheers from Sweden.